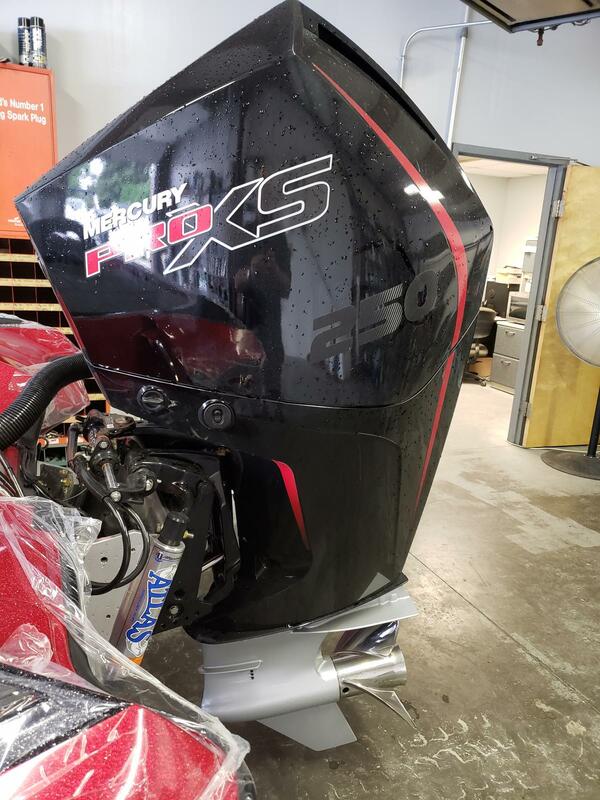 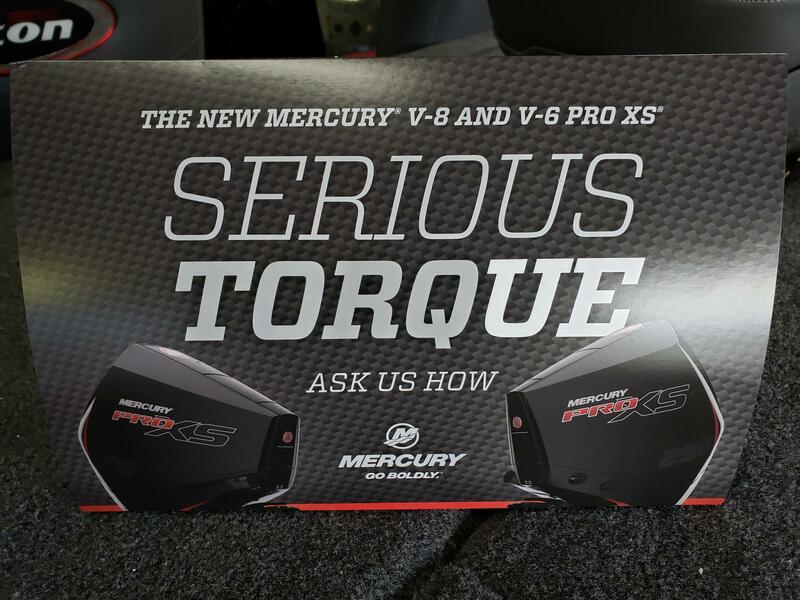 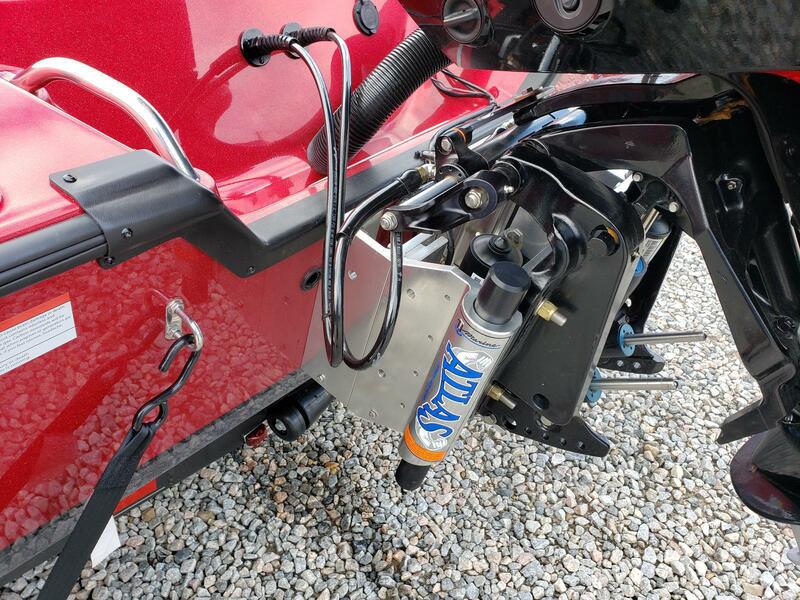 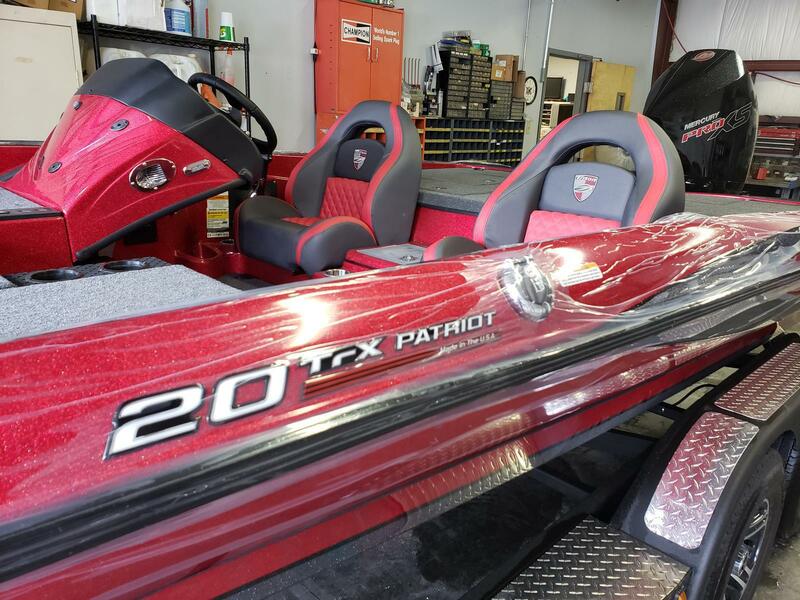 2019 Triton 20 TRX Patriot powered by the all new Mercury 250 Hp Pro XS 4 Stroke! 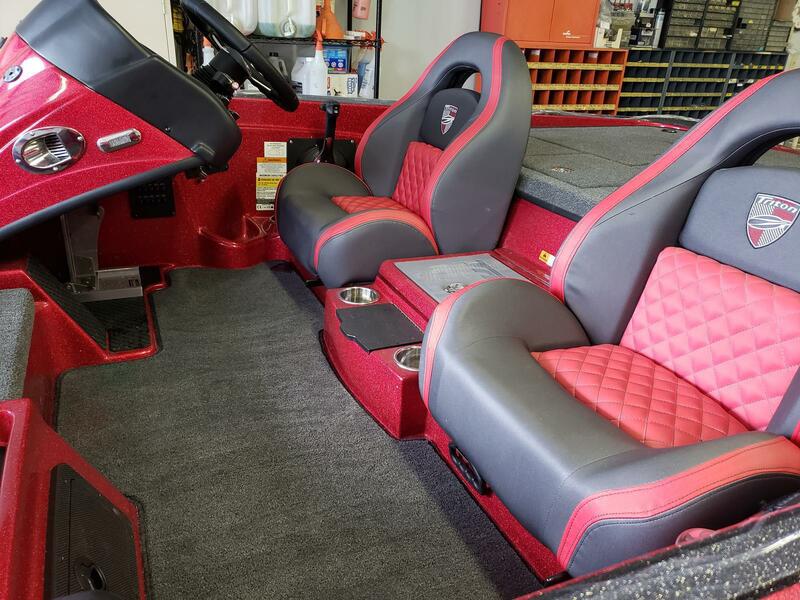 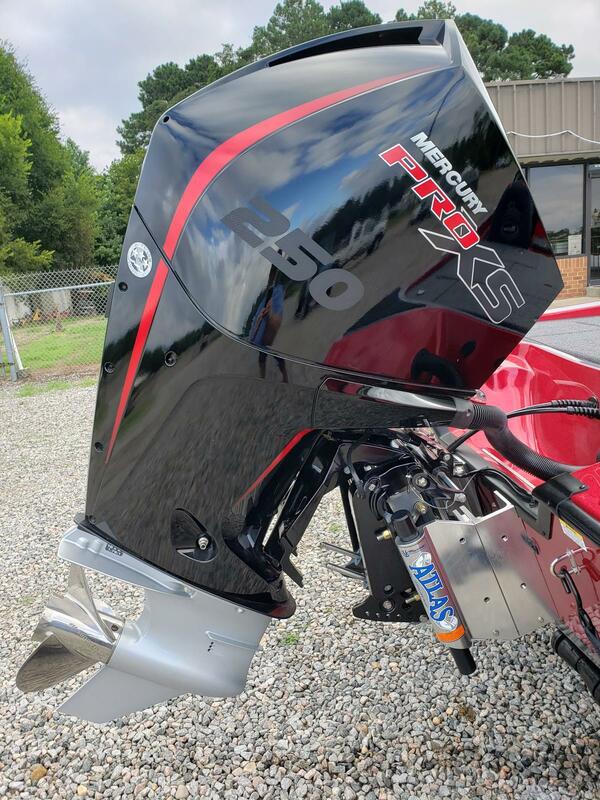 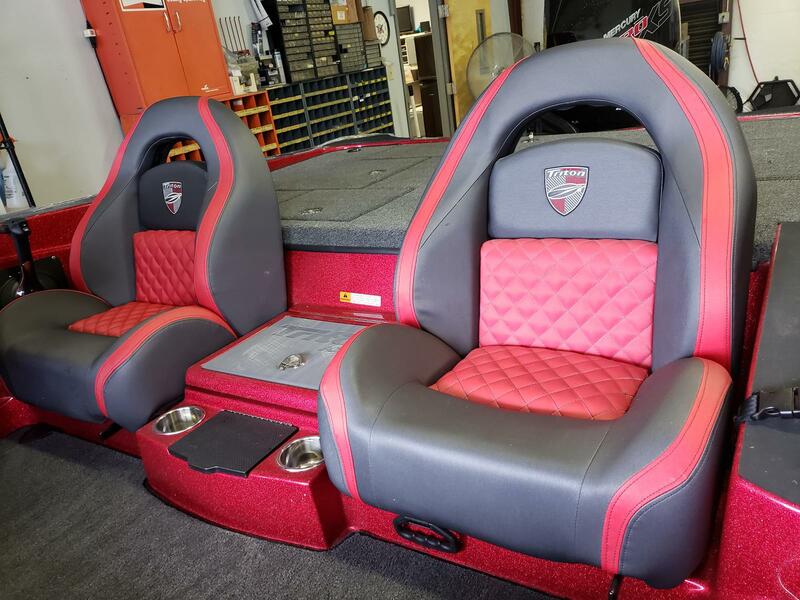 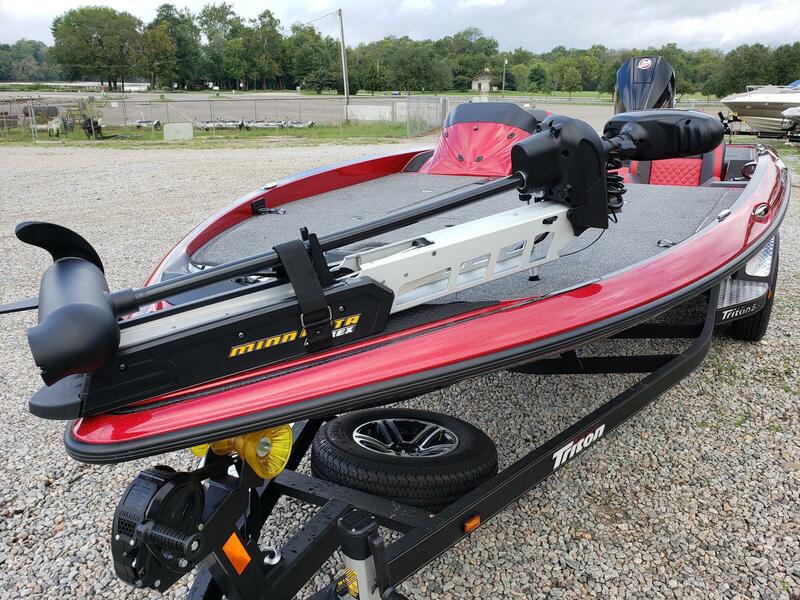 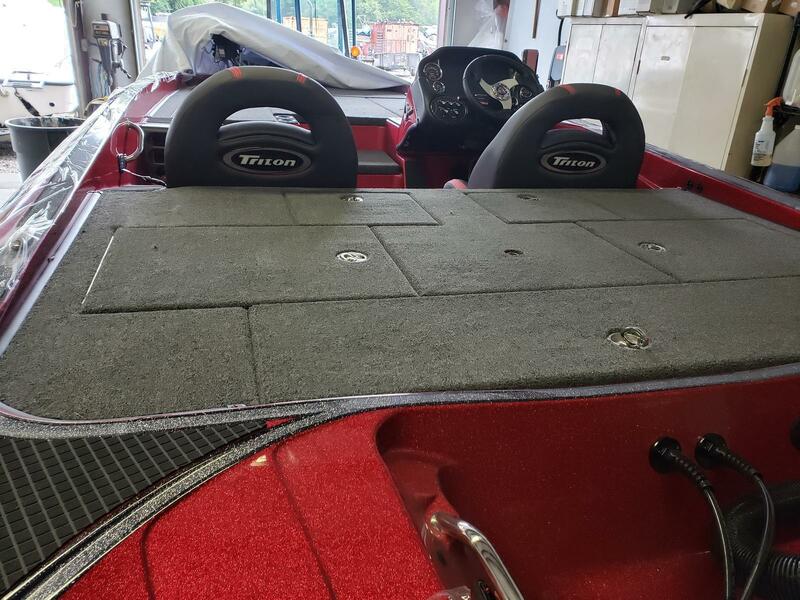 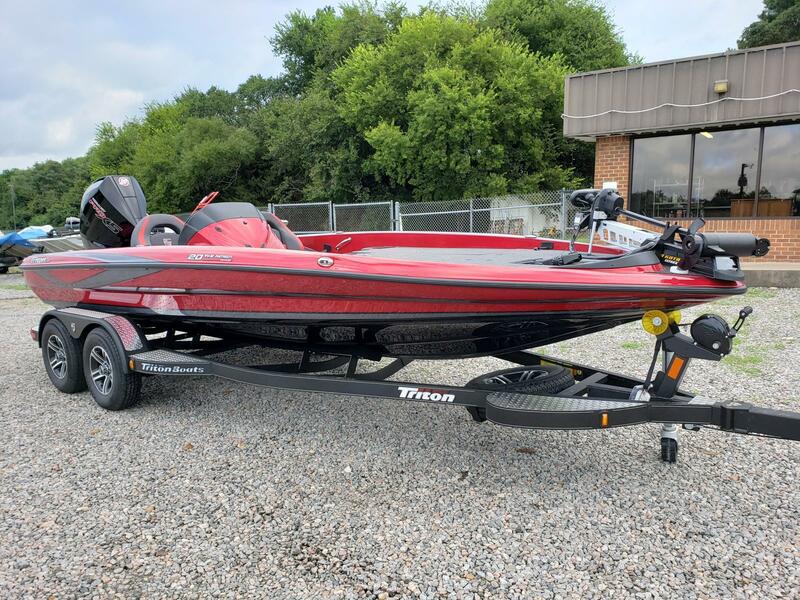 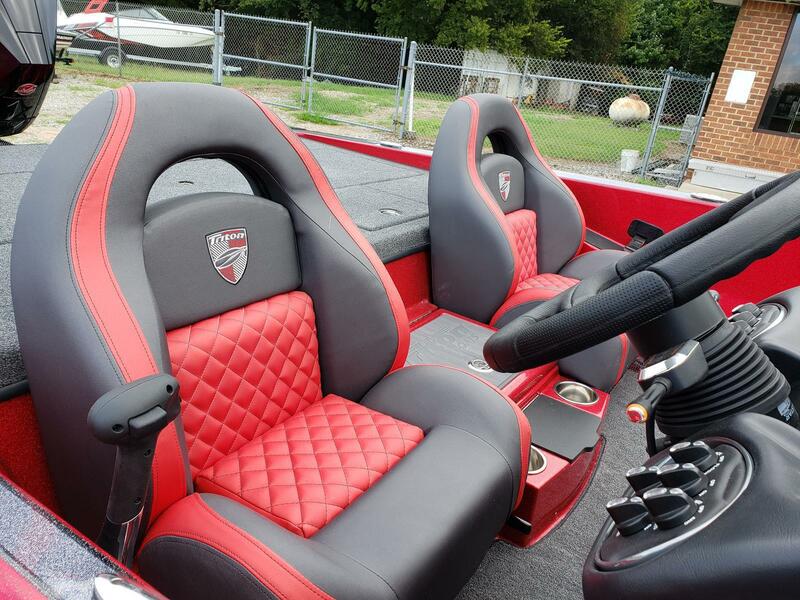 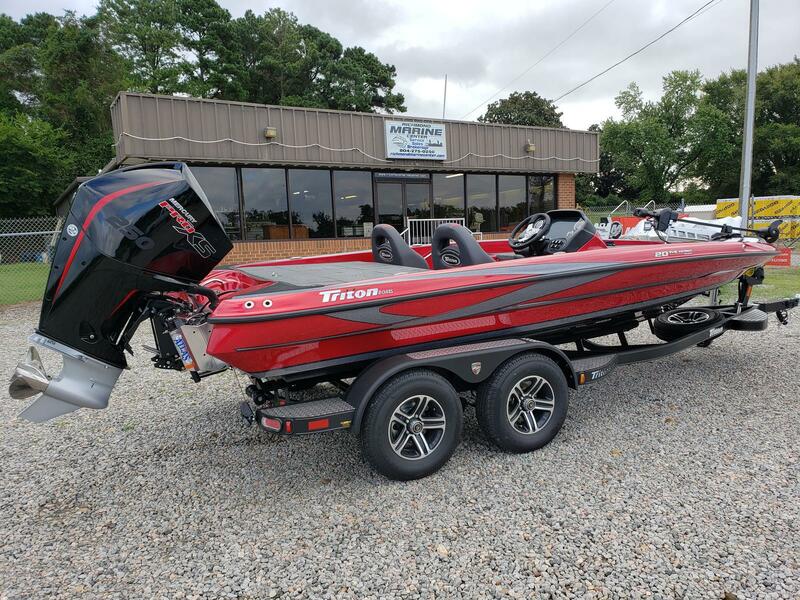 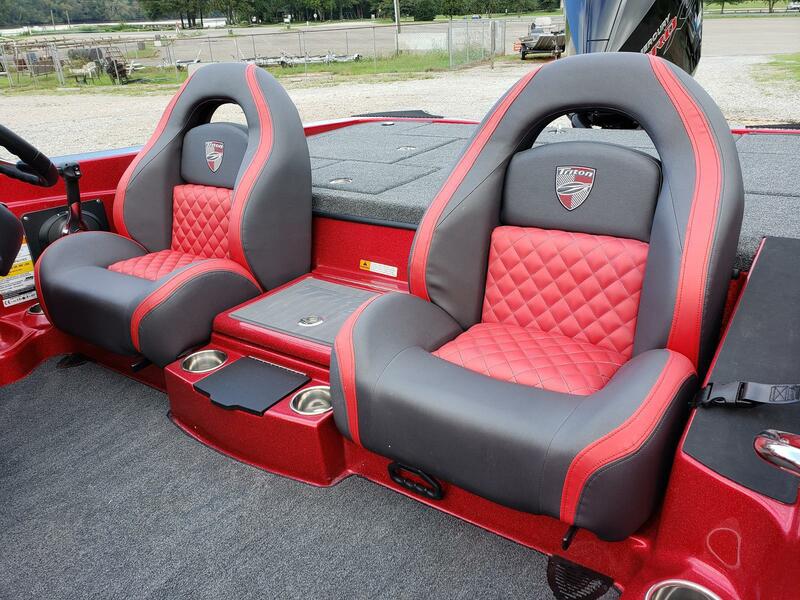 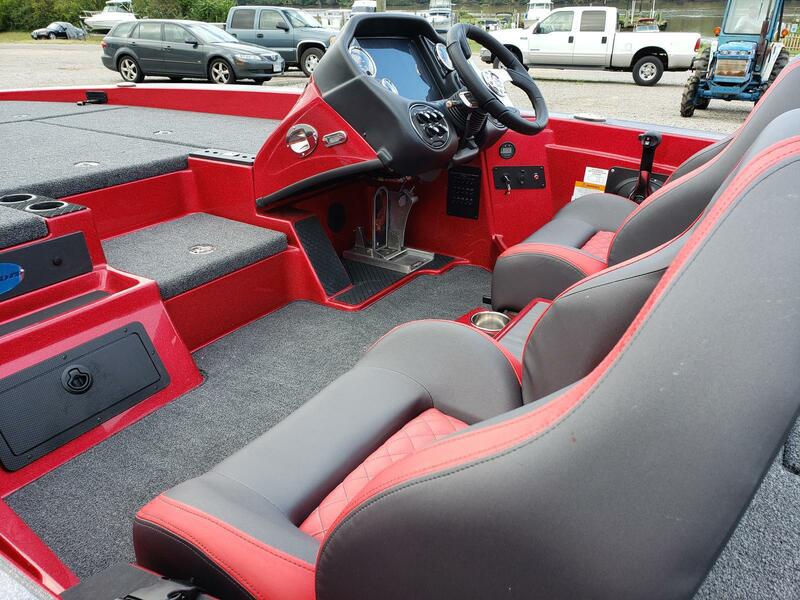 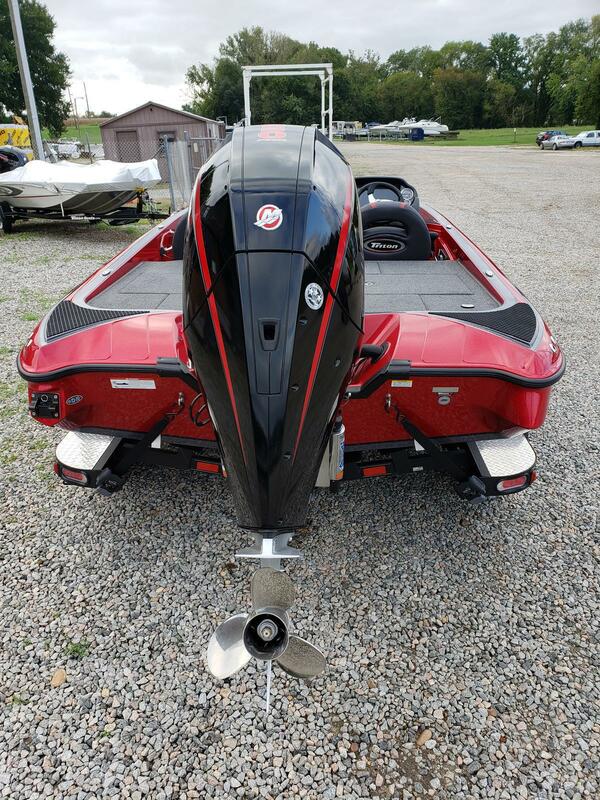 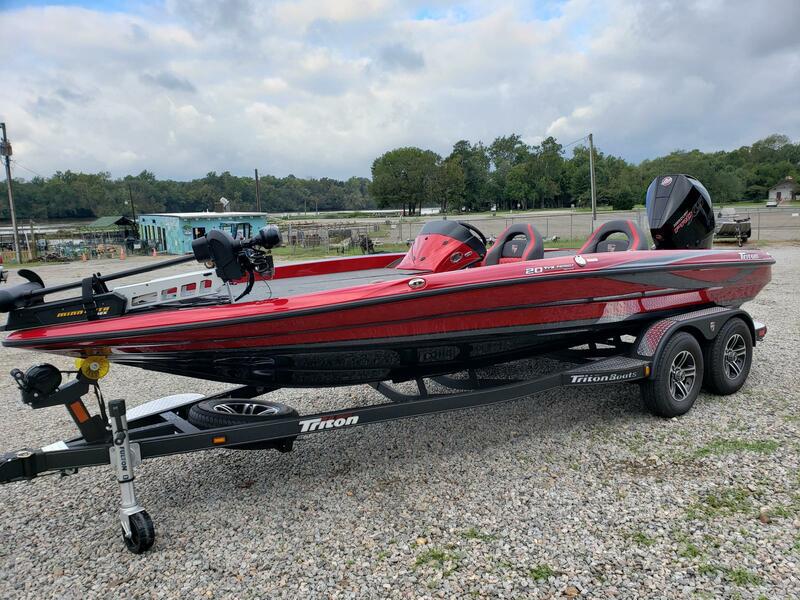 A must see, this jewel red 2019 Triton 20 TRX Patriot sparkles in the sunlight and is ready to give you that edge in your next tournament with its all new Mercury 250 HP Pro XS 4 Stroke V-8 powering you to get to the fish before your competition. 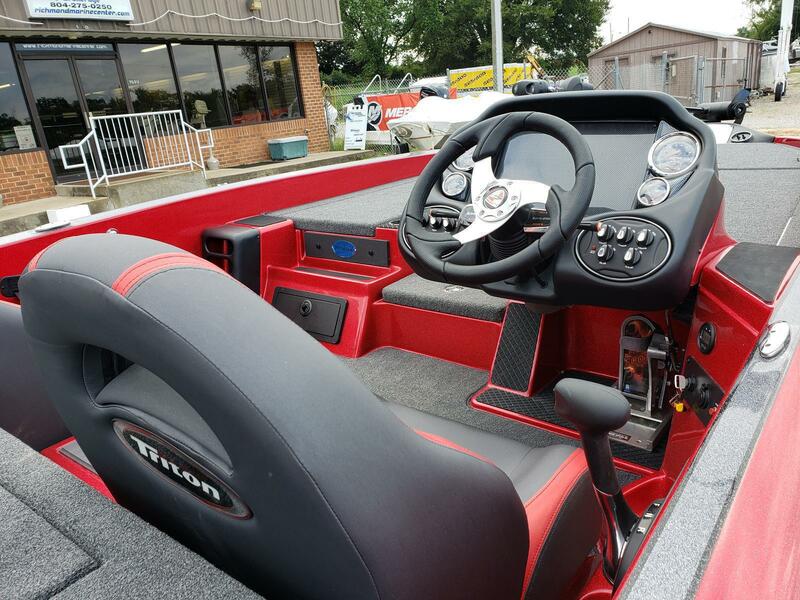 Come see this beauty today! 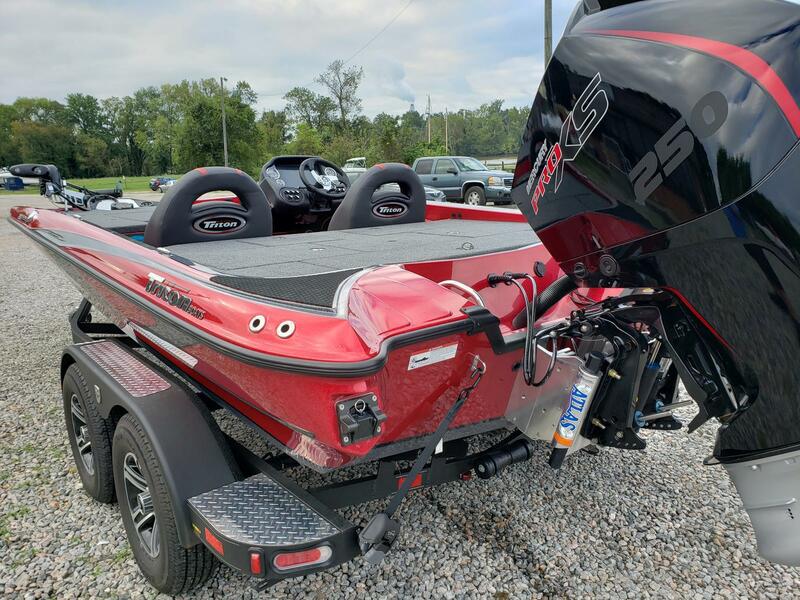 Listed price includes dealer set up, freight, and rigging. 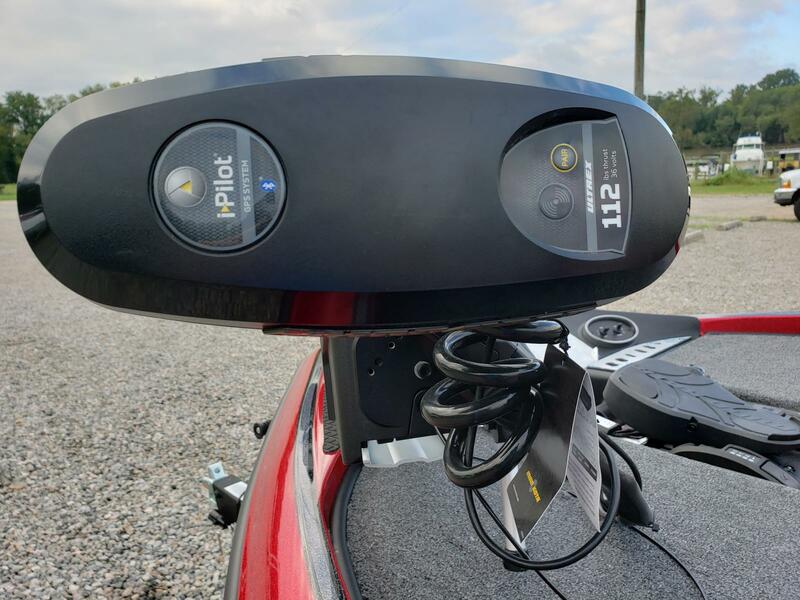 Listed price does not include Title, Tag, Tax, or Processing. 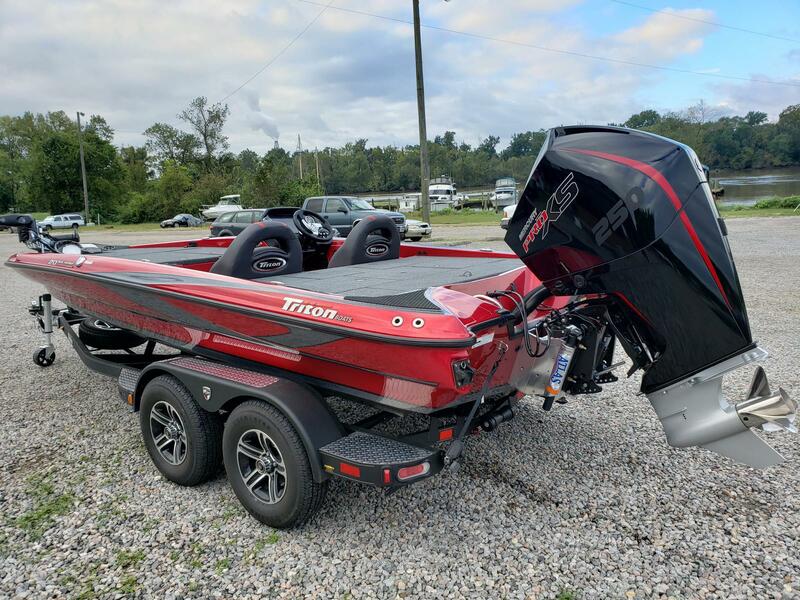 Approximate Hull weight: 1790 lb. 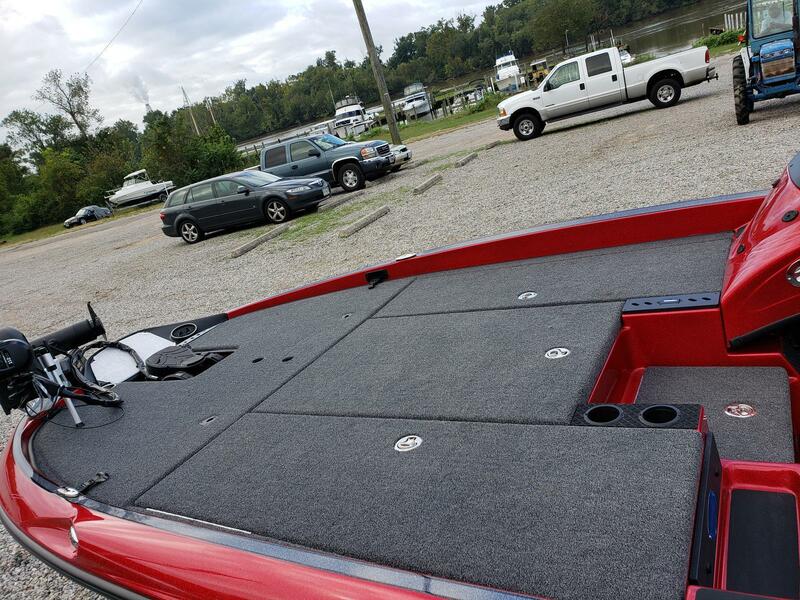 Length with swing tongue: 22 ft. 11 in. 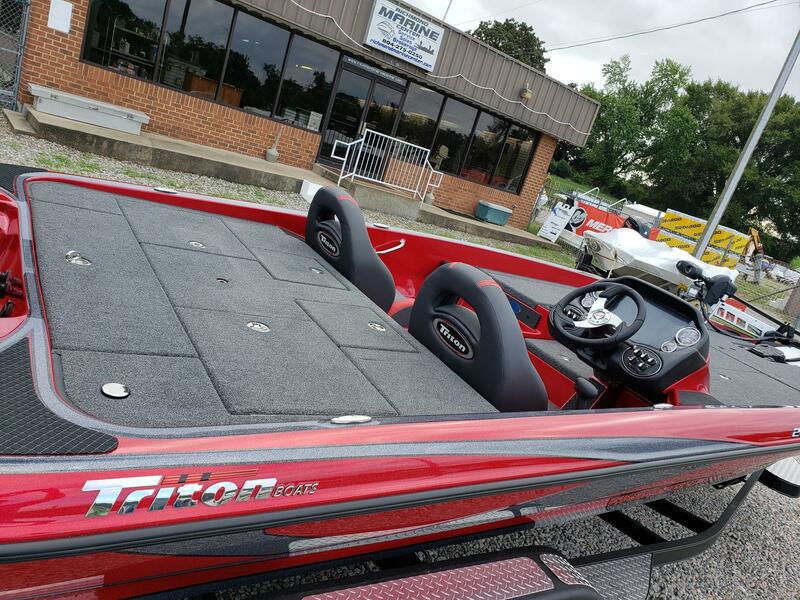 Length without swing tongue: 24 ft. 7 in.